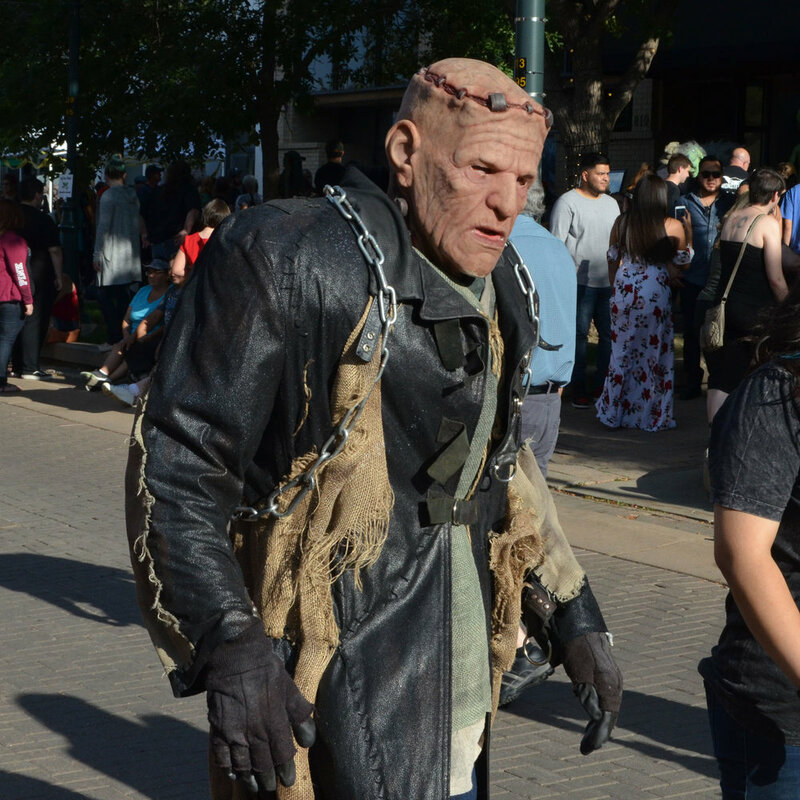 Monster Day 2019 is a family friendly festival that celebrates all things "Monster" and takes place in Downtown Greeley, Colorado on August 17th. The Greeley Gremlin will be there along with monsters, music, entertainment, food, face painting, costume contests, demos, and more. Monster Day wouldn't be complete with plenty of live monsters roaming about! Monster Day started in 2017 in Greeley and was presented by the Downtown Colorado Inc. (DCI) with a 2018 Governor’s Award for Downtown Excellence for best event/festival. Greeley's own Distortions Unlimited provides many of the creatures for the event. There are tons of wonderful activities going as part of Monster Day.